Developed and installed retrofit electrical load management systems for use with diesel-based emergency power generators. This equipment has been operating successfully in 40oC ambient temperatures since 1996. Designed and manufactured custom automatic transfer switches based on simple proven technology which offer greatly expanded voltage tolerances. This equipment makes use of simple plug-in relays for easy field maintenance. Project managers and mechanical/ electrical design authority for a 6.4 MW landfill gas to energy project located in Carp Ontario. 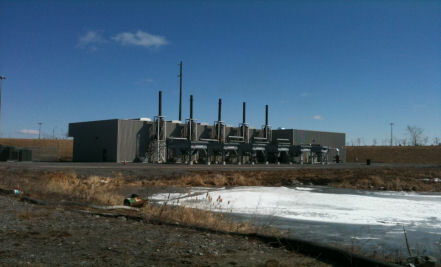 This 10 million dollar plus project has been on line since March of 2010 with 95 % plus availability. Provided technical support and contract review assistance for DND’s MPN 25 portable radar ECU upgrade project. HVAC System reviews for the Canadian Government in numerous locations such as Kuala Lumpur, Sri Lanka, Athens, Moscow, Romania, Belgrade and China. Following systems reviews retrofit solutions were designed, tendered and commissioned. Canadian Embassy Beijing – Trade Bldg HVAC System Retrofit. These projects ranged from simple controls upgrades through complete mid-life retrofits of the building mechanical systems. Mid-life refits were completed in Moscow, Belgrade and Athens, in these projects Nielsen Systems acted prepared the design solution, tender documents and acted as design review authority for the projects. The challenge of working remotely with a contractor whose primary language is not English is well understood by our team. Building Condition reports for various Government agencies covering a wide range of locations and facilities. 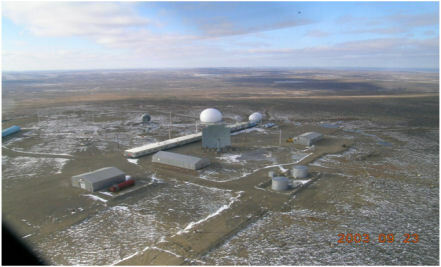 One of the most interesting being a building systems review and systems life expectancy analysis for numerous remote northern radar sites. Condominium Reserve Fund studies undertaken for numerous condominium associations in Ontario. Development of a multi location SCADA system monitoring surface water wells, 1500, 1200 and 2,200 SCFM flare systems and a gas stripping facility . The SCADA system includes both hardwired and radio modem based communication links. System operation is continually monitored with problems communicated to operators via email. Operating temperatures, flow rates and atmospheric conditions are logged every second to ensure optimum system performance. Operation of the gas stripping facility and flare systems are controlled with PLC packages developed and supplied by Nielsen Systems, all monitored through the SCADA system and on site HMI interface. 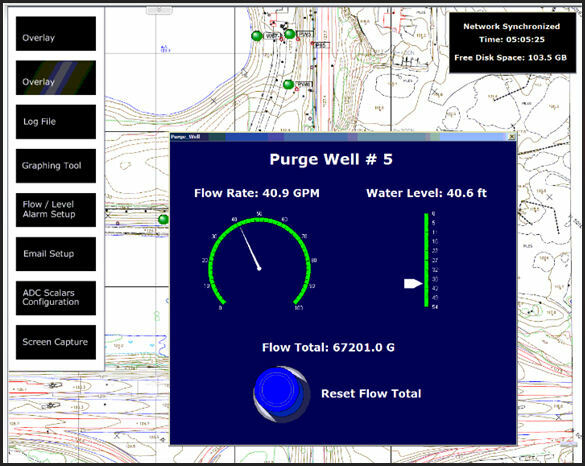 Development of a complete SCADA system for the dataloging and monitoring of numerous water monitoring wells” from the ground up” including the development of a proprietary SCADA client which operates on servers operated by Nielsen Systems providing redundant off site secure data storage. Development of a "Lookout" control ,"Labview " data collection software application used with a research calorimeter capable of measurement resolution in the range of 1 watt.